SANTOS has been named preferred tenderer by the Queensland government to explore new acreage in in the Surat and Bowen basins with Shell across 400.sq.km beginning east of the town of Surat. The 50-50 joint venture will see Santos operate the domestic gas exploration project in PLR20178-2-5, south of the Wallumbilla hub. 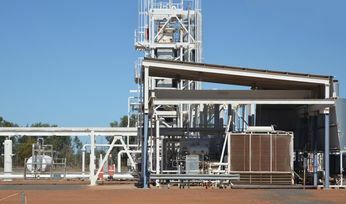 The two companies are members of separate LNG export consortiums on Queensland's coast - Gladstone LNG and Queensland Curtis LNG - and in the past have voiced objections to a domestic gas reservation policy, suggesting it could distort the market. 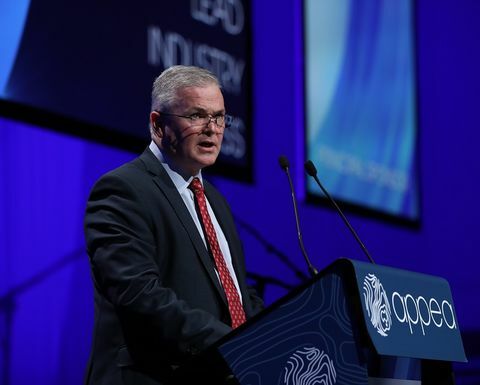 Santos managing director Kevin Gallagher changed tack somewhat at the May APPEA conference in Adelaide saying that a domgas policy for any future development of Northern Territory gas was possible, noting that citizens should see the benefits from their resources. That followed a rough 12 months for the east coast exporters as gas markets tightened, public sentiment hardened and politicians began waving big sticks via export policy threats. Gallagher, Shell chair Zoe Yujnovich and Origin Energy CEO Frank Calabria were all called to Canberra last year by then-Prime Minister Malcolm Turnbull ,after the energy market operator suggested a huge 2018 east coast gas shortfall. They were threatened with export curbs via the Australian Domestic Gas Security Mechanism if they did not ensure adequate supply through this year. Concurrently, Queensland announced acreage releases targeting only the domestic market, with companies like Senex Energy and Armour Energy as early movers. 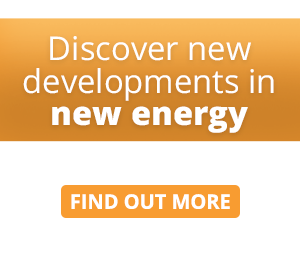 Senex is now developing Project Atlas and Roma North while Armour remains busy with its Kincora gas plant that will scale up to 20 terrajoules a day of capacity next year. The Queensland policy was praised by Woodside CEO Peter Coleman earlier this week, and now Gallagher is on board too. 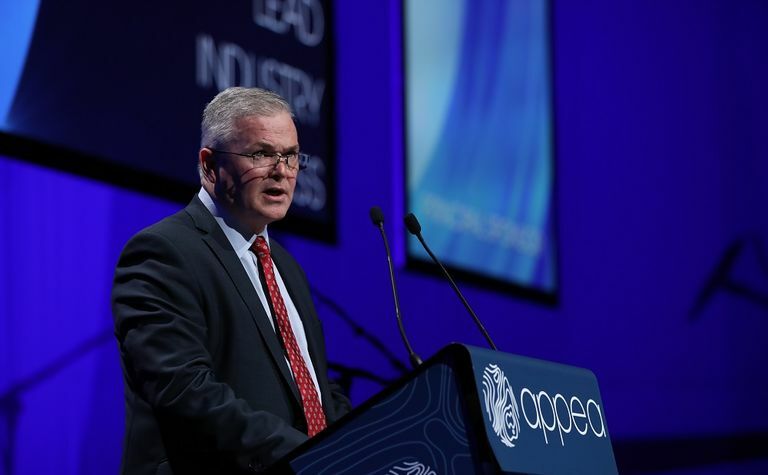 "Santos appreciates the support of the Queensland government for the gas industry which is making Queensland communities stronger through jobs, small business opportunities, investment and economic growth," he said. The JV plans to take advantage of the existing infrastructure, which will lower costs and speed up delivery to the tight east coast market and exploration will target the deep sandstones of the Bowen Basin, beneath the Surat Basin. "If the results are positive, the Santos-Shell joint venture will potentially unlock a material new gas supply source for the Australian east coast domestic gas market," Santos said today.  That materiality could stand at multiple trillion cubic feet. "I am very pleased that Santos will be the operator to develop these blocks exclusively for the domestic market because low cost supply is the best way to put downward pressure on gas prices," Gallagher said. "Drilling more wells and lowering production costs - extracting more gas for less money - is good for competition and good for consumers. The Shell and PetroChina-owned Arrow Energy also recently agreed to supply gas from its huge fields to Australia Pacific LNG, the third LNG export facility on the east coast of Queensland that Origin is a member of. 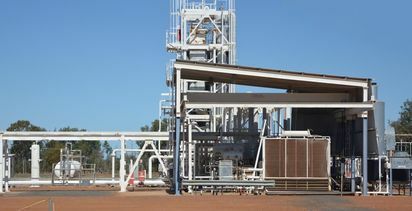 Yesterday, Armour announced it had been awarded more acreage close to its Kincora gas plant by the Qld government and while that release was not contingent upon it being developed for domestic supply Armour told Energy News it planned to keep it in the domestic market.